After a long week or a hard day, it's necessary for me to stop and and take in the the little things that bring a smile to my face. I will take a cup of that decadent hot chocolate, and one of those lovely ginger bread cookies! Hope you have a wonderful weekend, TGIF! All of these make me so excited for Christmas! Have a great weekend. Those images are so great! Nothing says the holidays like hot chocolate and cookies! Let's have some of that hot chocolate by the way! Hope you have a wonderful weekend! Love this inspiration! I have been craving hot cocoa everyday, but for some reason I never get around to making it! Have you tried cocoa with peppermint creamer? So delish. 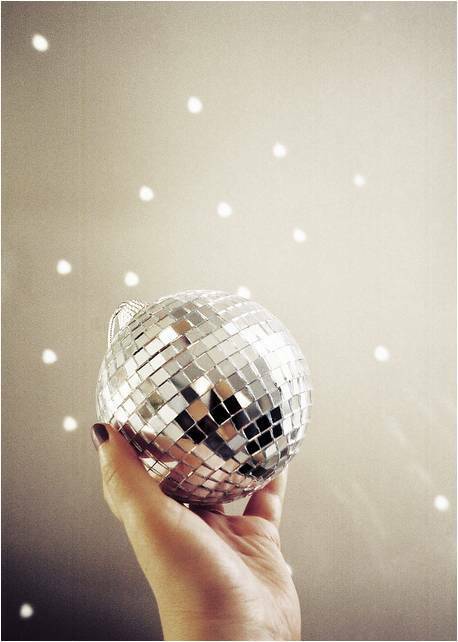 Loving that disco ball ornament! 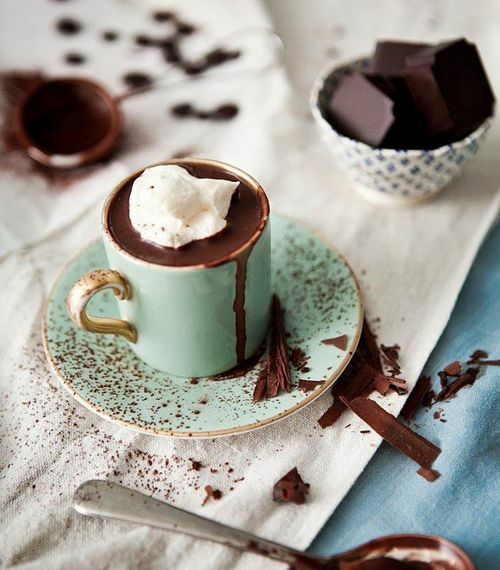 that hot chocolate looks beyond amazing. hope you had a good weekend! These make me smile too! I'm in the need for some hot chocolate and cookies!